This class will restore your faith in America. Over the 2 years it has run both iterations have sold out with 22 different students attending and completing this Leadership Course. Two dozen people you have never met, from all across the country, from all levels of profession, believe enough in Liberty & austere Leadership that they have devoted significant time, energy, and resources in pursuit of that common goal. 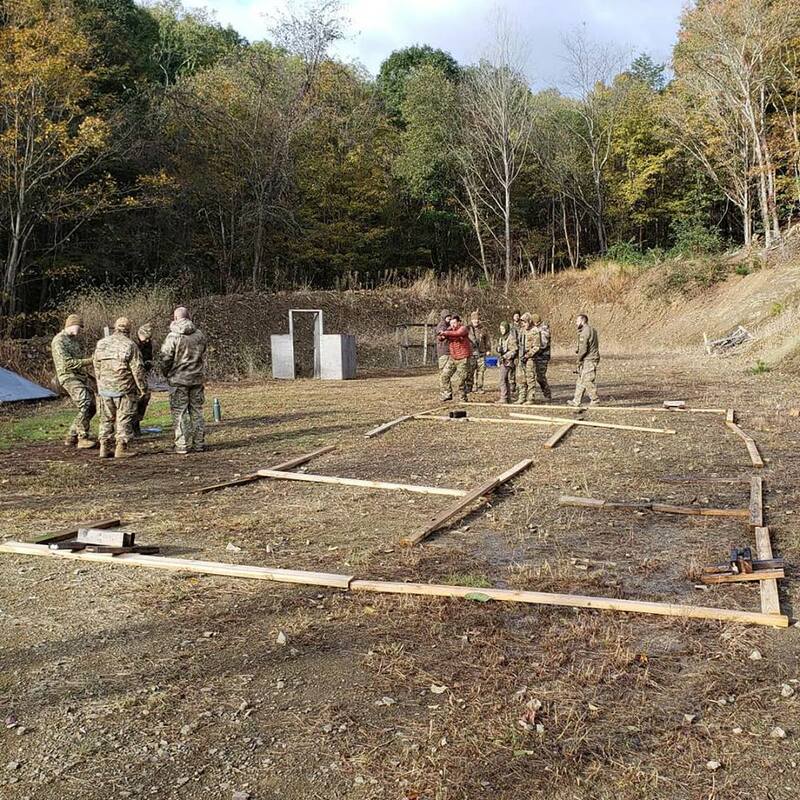 Before taking this class, you may feel a bit overwhelmed and possibly isolated as you embark on some of your networking, tactical training, and prepping. We are here to tell you: you are not alone. It is always amazing to see how far the ideals we share as Americans stretch across this great country. I myself have met people at this class from Florida, Pennsylvania, Texas, Ohio, California, Idaho, Virginia, Georgia, and undoubtedly more states in between. That incomprehensive list already spans the entire United States, coast-to-coast. You are not alone. Invaluable are the lessons learned and connections made at this class. Learning these lessons in austere conditions will forge the bonds you make. There is no chance you will leave this class without making real friends; friends you can count on, friends that have displayed their character, friends that you know for sure share the same values. There’s no faking it and after 7 days together you are sure to know what everyone is really about. Can you say that about your boss? Your co-workers? Any of your other “friends”? Leadership is universal – whether it is in a theatre of war, doctor’s office, corporate board room, day care, elementary school, produce farm, machine shop, restaurant kitchen, or anywhere else that a group of people need to accomplish a task. Somebody will take charge. After this class you will have experience at various levels of leadership having witnessed good leaders, and bad leaders. When you are handed your next project (aka mission) you will now have a solid foundation of experience to build upon with a clear understanding of what works, what doesn’t work, and how to clearly articulate your plan. What does every single job application require? Communication skills. Some things we do out here are just plain cool. 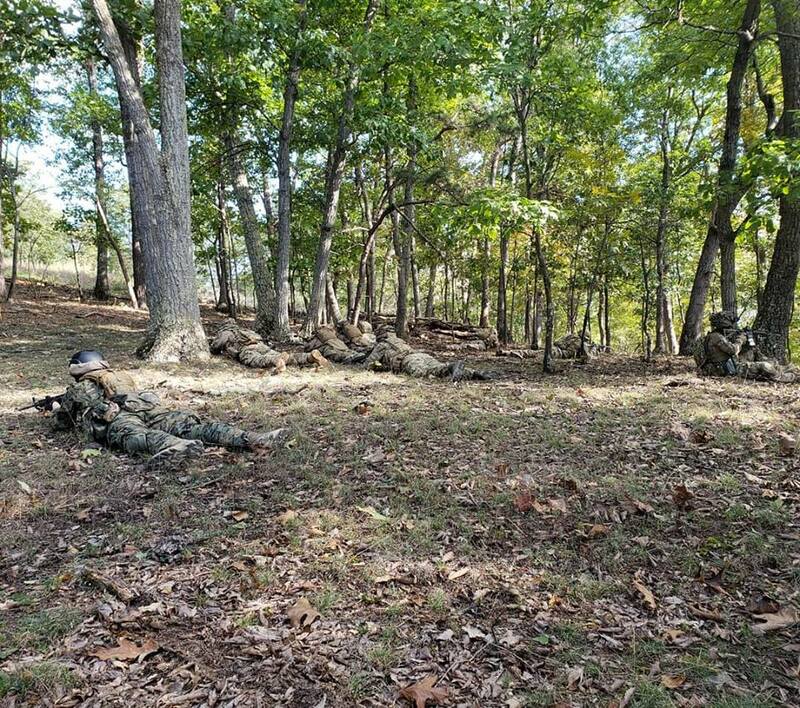 When else do you get the chance to turn off your phone, pack a bag, head to the woods, and run around with a rifle and your buddies for a week straight? 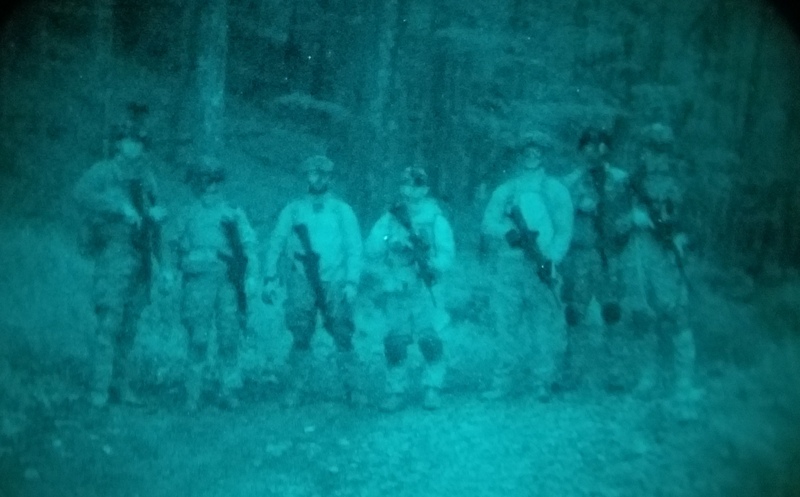 Where else you get to run a proper Night Reconnaissance Patrol with full NODS, FLIR, and a participating OPFOR? I am jealous of any of you who get to do that more than once a year. The student base attending these classes is improving. The men & women that show up are increasingly squared away. We had no gear issues, no injuries, and a marked improvement in personal equipment. Well done everyone! 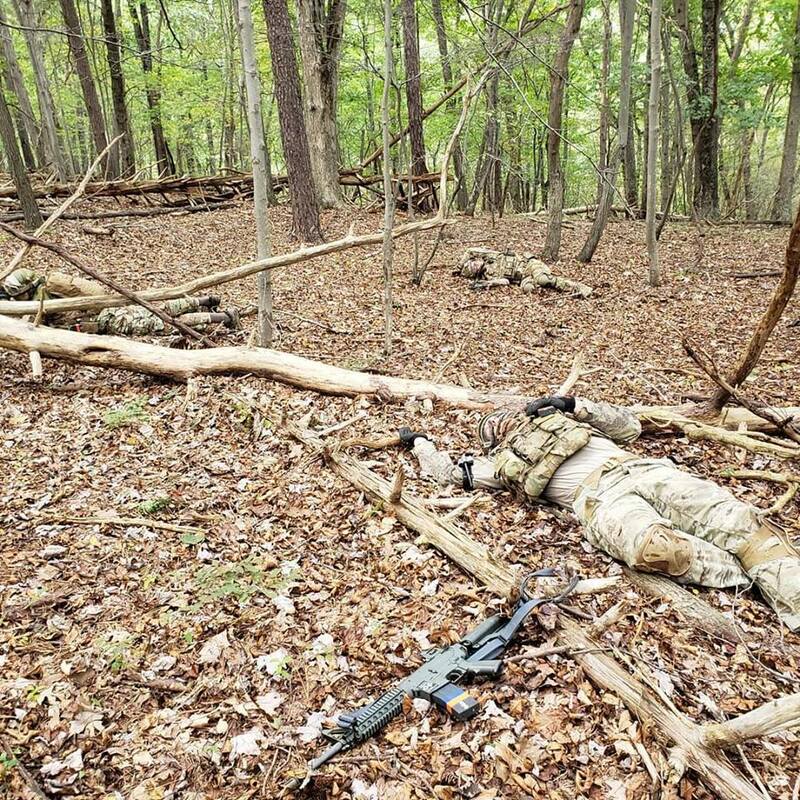 This was the first time I have witnessed a full squad employ radios effectively. We were able to use radios multiple times to enhance our effectiveness. This speaks to the quality of the student base showing up with squared away radios and experience using them. 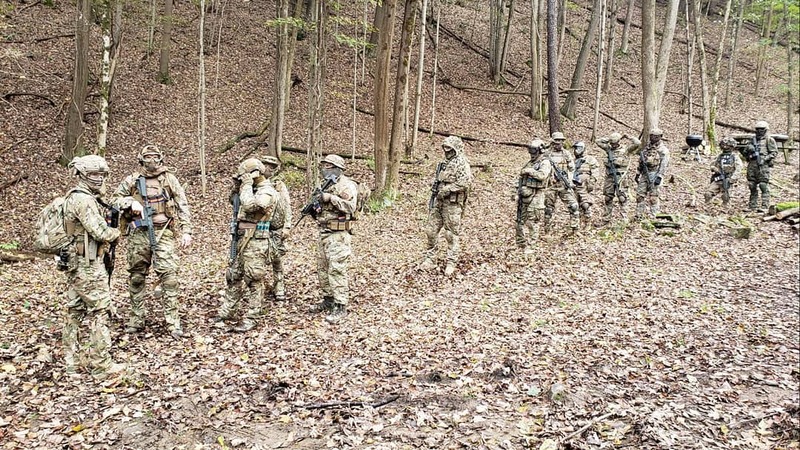 There is still more to learn with employing them more effectively and making sure communication is still properly disseminated, but it is an absolute milestone that we were able to employ them repeatedly across the unique VTC terrain. 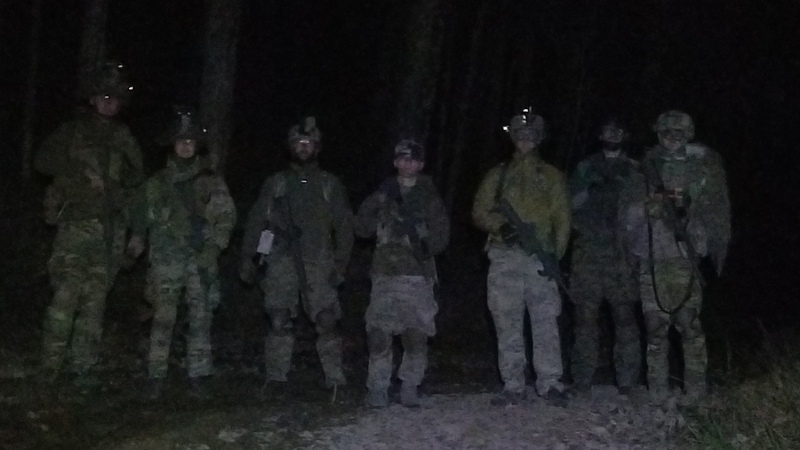 Night Reconnaissance Patrol members all had full Night Vision setups (BIG THANKS to JRH Enterprises & TC for allowing me to borrow their gear). 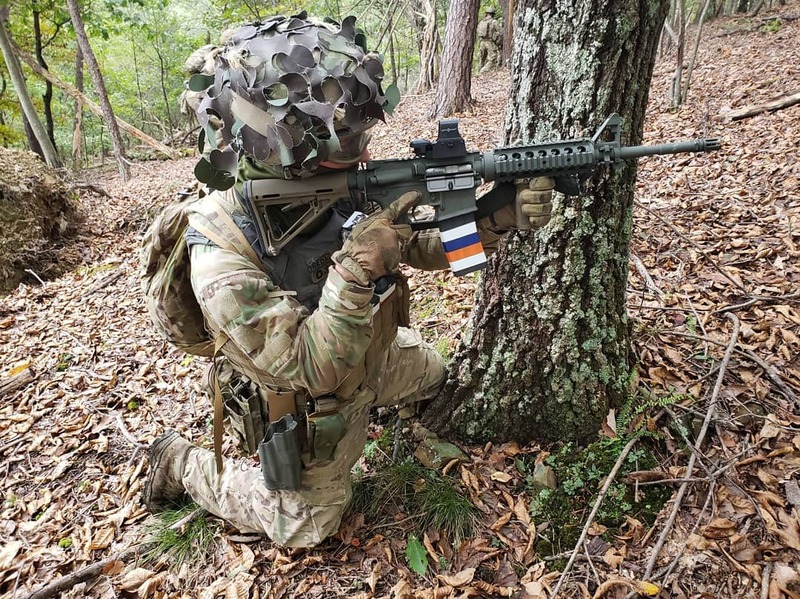 Last year the Night Reconnaissance Patrol was conducted with only the OPFOR having NODS. Pretty significant jump in capabilities YOY which was a pleasant surprise. 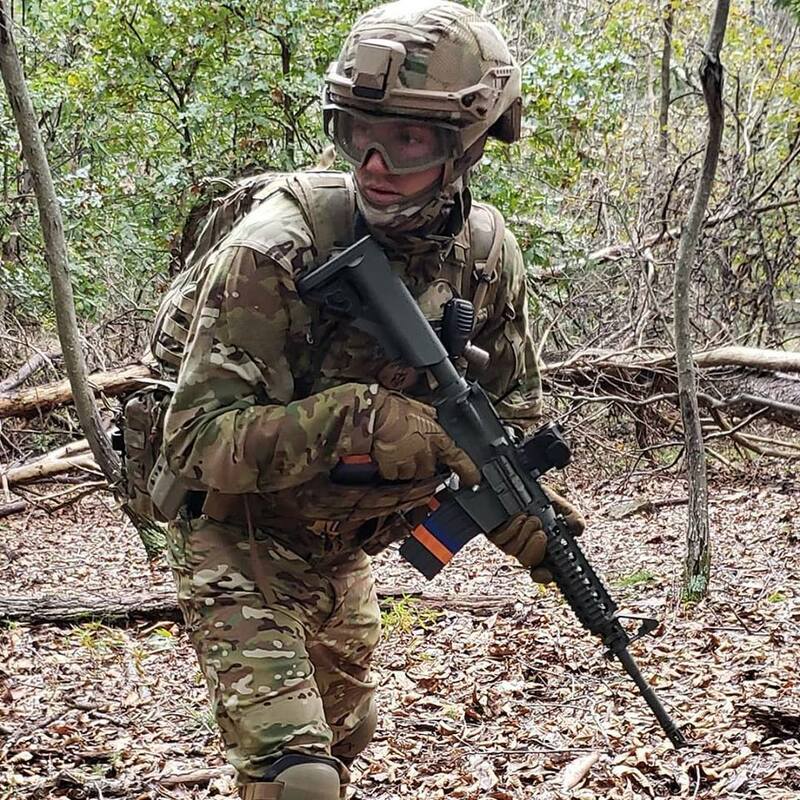 Not to mention it made everything cooler 😊 Even with the OPFOR having the full complement of NODS, FLIR, and White Light, the patrol was only spotted with FLIR. Pretty impressive for a first run! Can not thank everyone who participated enough for not only playing along but taking it really seriously. It was obvious that everyone involved really enjoyed that night. We did not use the terrain model this year in favor of the white board in the cabin. It was noted by other CLC Alumni that the terrain model is more favorable for communication in a brief. In everyday life this just means making a visual aid that is as representative as possible of the plan and final result is pivotal to communication. There is undoubtedly some kind of solution planned for the next CLC so expect to see that return. AirSim allows you to see the track of your fires and walk them in to the target – improvement over UTM. This allowed us to be very effective with suppressing and assaulting objectives and actually kill OPFOR before reaching their positions. 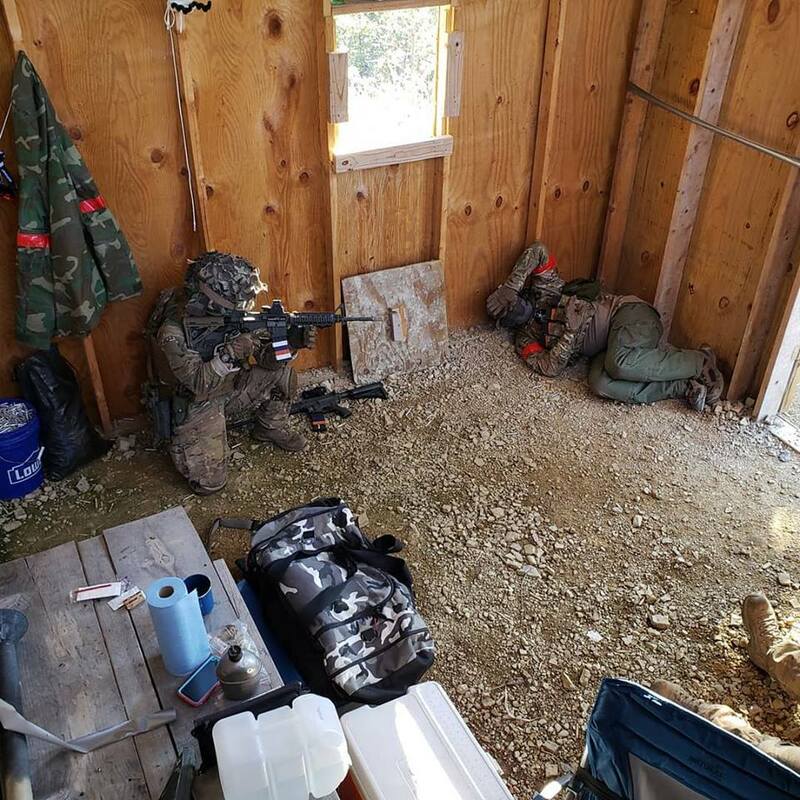 If you’ve ever taken any of the Force on Force classes Max offers before you know how hard it is to suppress a position with UTM because you have almost no idea where your shots are going. White BB’s now make it obvious. UTM rounds have “zip” when they go past your head – AirSim does not. There is also a lack of pain penalty with AirSim until CQB distance. Net result is that people are not afraid of AirSim and seem to act with a lot less apprehension under fire. Max & First Sergeant are getting better at this as well. 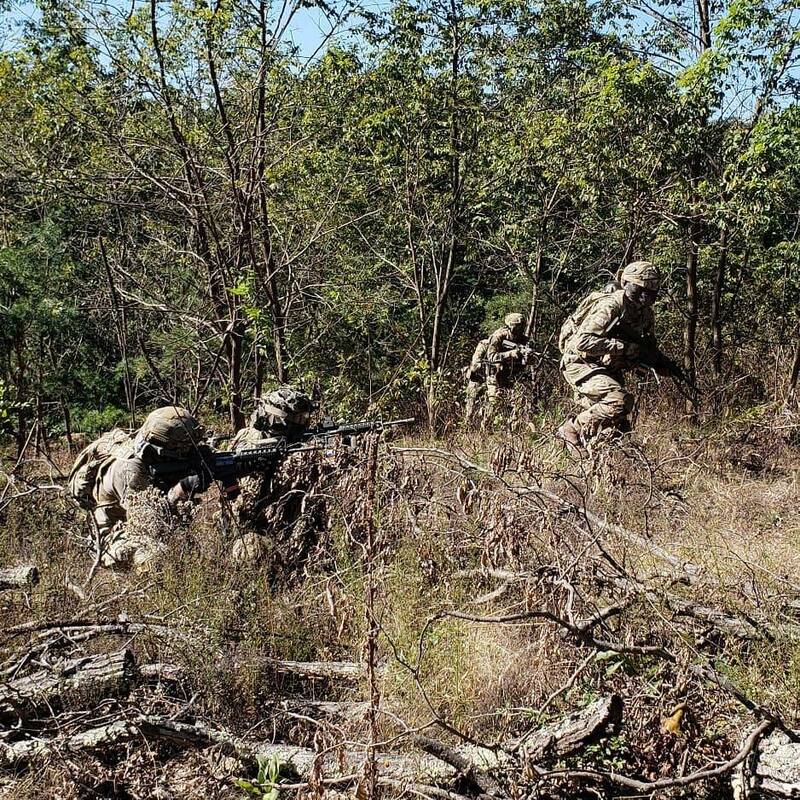 Our patrols were actually ambushed (ahem, totally wiped out) on one of our movements along a road. Leader’s Recon was actually contacted prior to full mission roll-out. 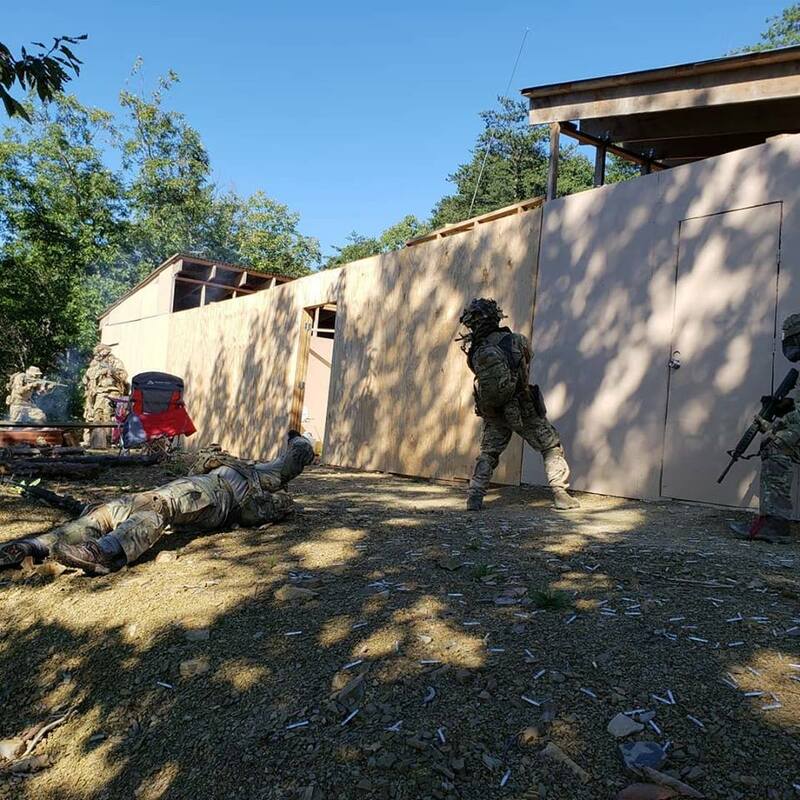 In simpler terms, they forced us to deal with a situation that didn’t go exactly according to plan and added opportunities to teach the squad valuable lessons. We were given some new missions this time including securing a resupply and rescuing hostages. Two tasks that are not hard scenarios to imagine in real life but actually very hard to accomplish. Only about 1/3 of the class bunked at the VTC through the week vs. more like ¾ last year. There was more personality amongst the group this year but anecdotally I seem to remember more comradery last year. YMMV. Casualties warrant real thought, planning, and effort. Think about who you’re leaving there. Same as last year, we had people of every level of skill and training. Some were repeat MVT alumni, some had only taken HEAT1, and others had never been to MVT before. Age range was 20’s to 60’s. Everybody made it, nobody got hurt, and everybody got a chance to lead. You do not need to be the next Chesty Puller to attend this class. A third Cadre – or at least a volunteer Assistant. There’s a lot going on and a third body definitely would have enough work to be value added. 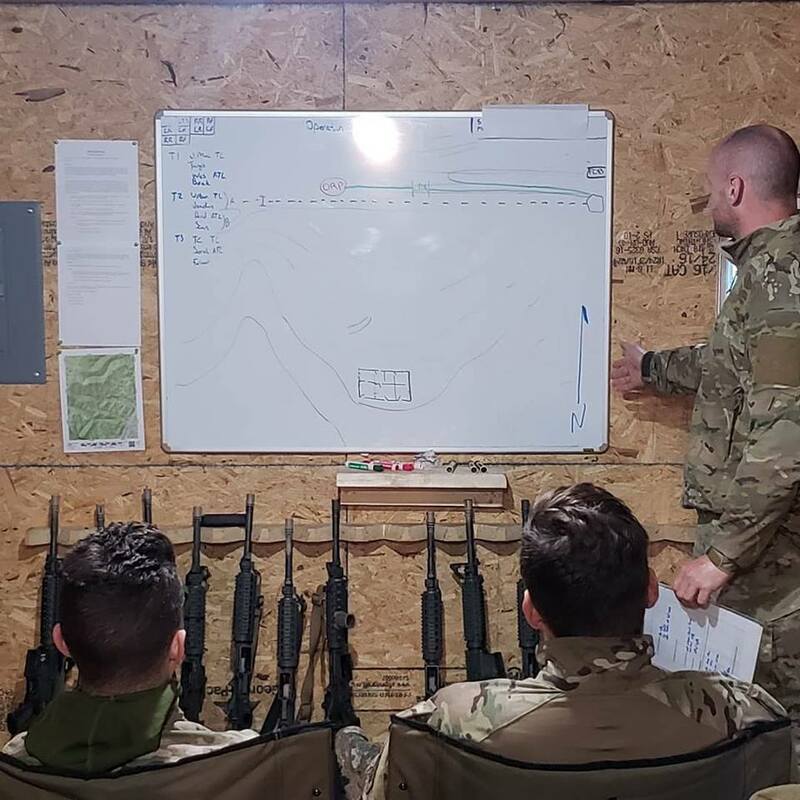 Add visual aids to the Tactical Handbook handout. A flow chart or something of the like. It’s all words and tables which is tough for visual people to grasp. We digest charts, graphs, maps, and diagrams easier than words. Heavier emphasis on the scenarios. Tie the missions together, make it more of a story line, really make us believe we are an active part in a real chain of events. Everybody staying on-site. We have access to the cabin now so there is access to free lodging, heat, AC, refrigeration, microwave, toaster, etc. This can go both ways, but it takes something away when people can retreat to their hotel room at the end of each day. 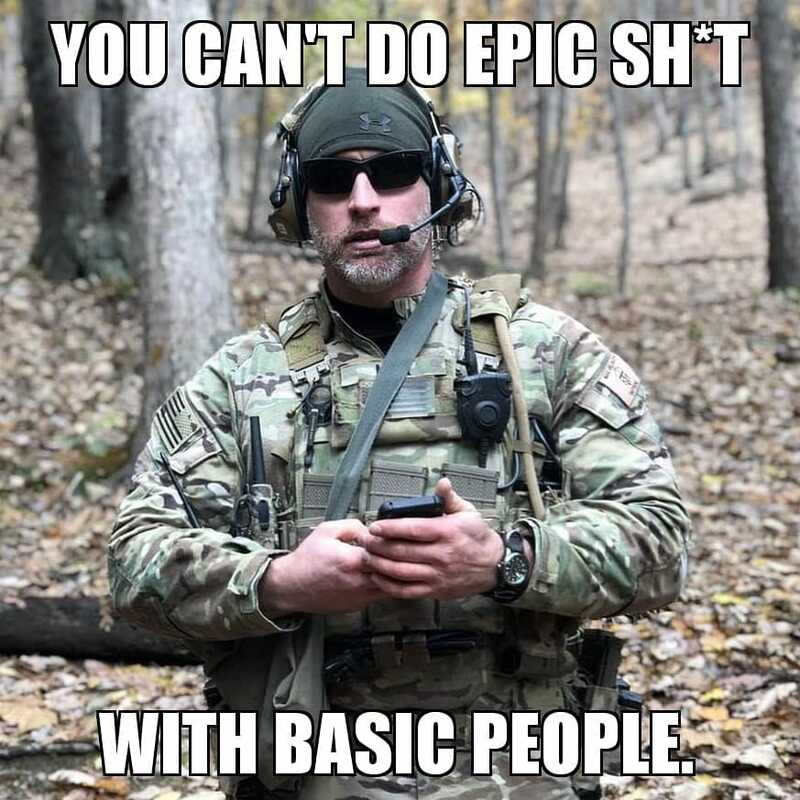 There is less comradery at night making eachother meals, cleaning rifles, talking about gear, making jokes, and pontificating about any number of subjects all of us Nerds stumble upon 😊. Yes, some people fly-in making this difficult. If you need an extra sleeping bag and cot hop on the forum an ask. Any number of us would be more than happy to help. Consider it comradery step #1! I will leave you with an analogy that really draws a picture. All credit for this goes to TC. 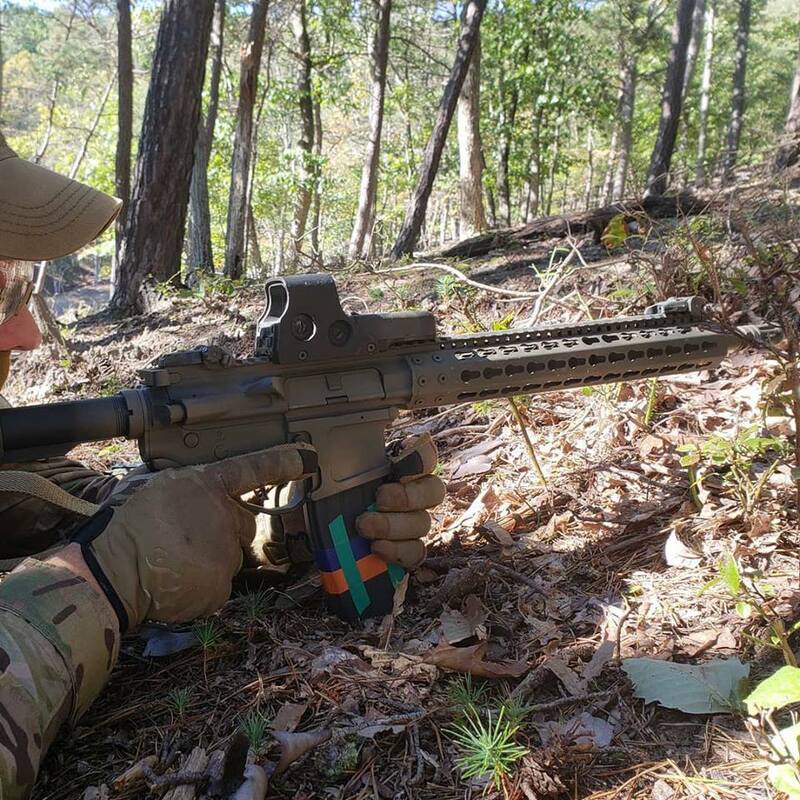 If you are doing square range training, you are doing the equivalent of 1D. 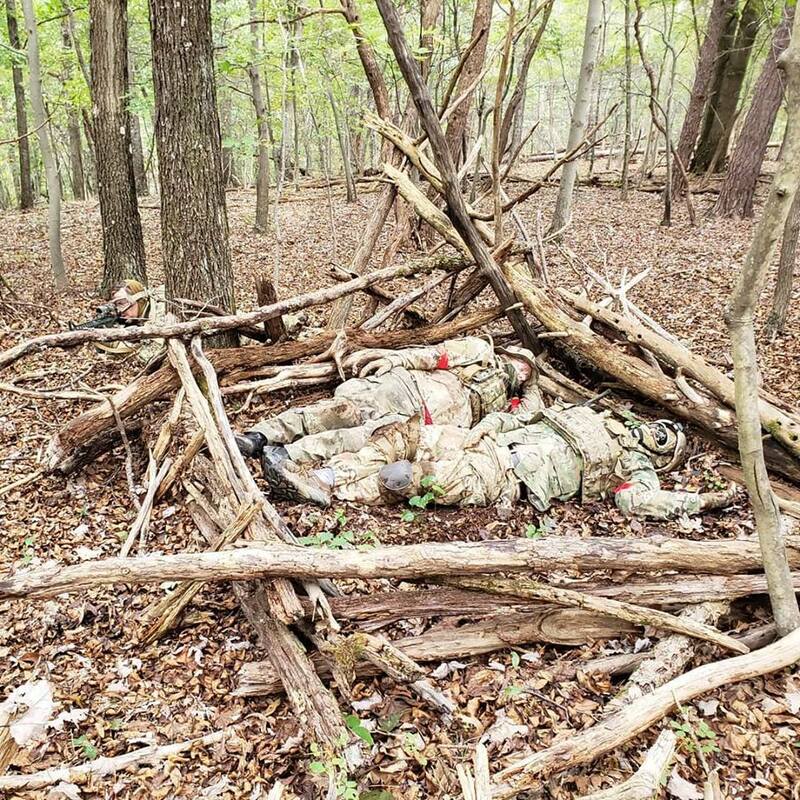 If you have made it to Small Unit Tactics (SUT) you are doing the equivalent of 2D. 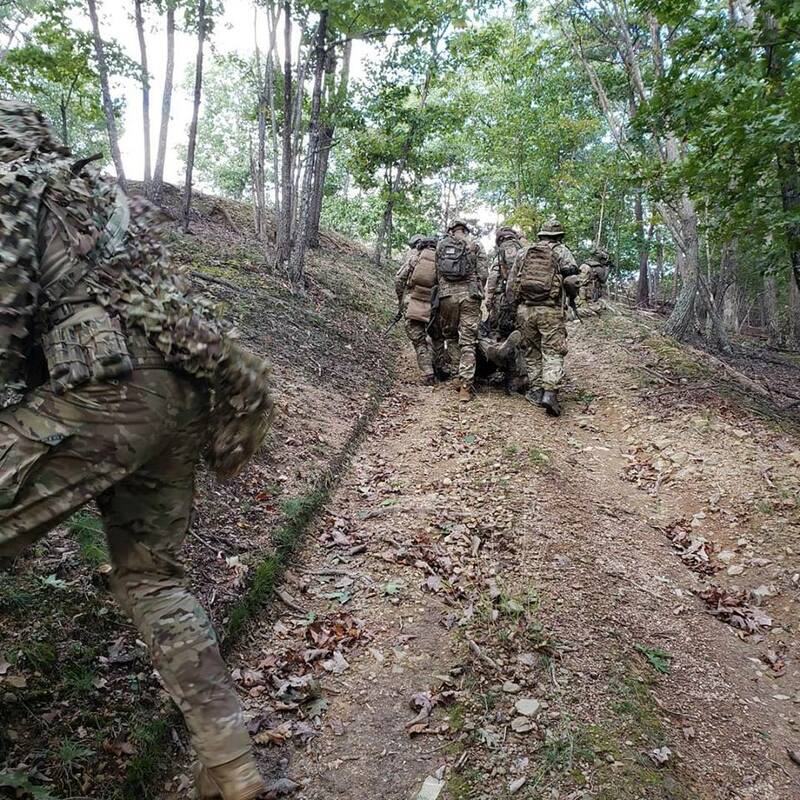 Leading a squad to an objective and effectively accomplishing a mission is the full 3D. Hope to see you out there next time. Keep getting after it.